I was pretty stoked to celebrate the year of the dragon yesterday. It inspired me to enter a new year ruled by a mythological creature, one that I can't even look up in my Animal Speak book. "Groovy," I thought, "if I was in a battle, I would really dig having a dragon on my side." 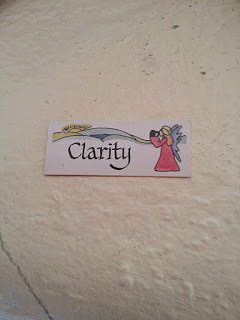 Lucky for me, they have Angel Cards at Shree, this super cool yoga studio where I teach. 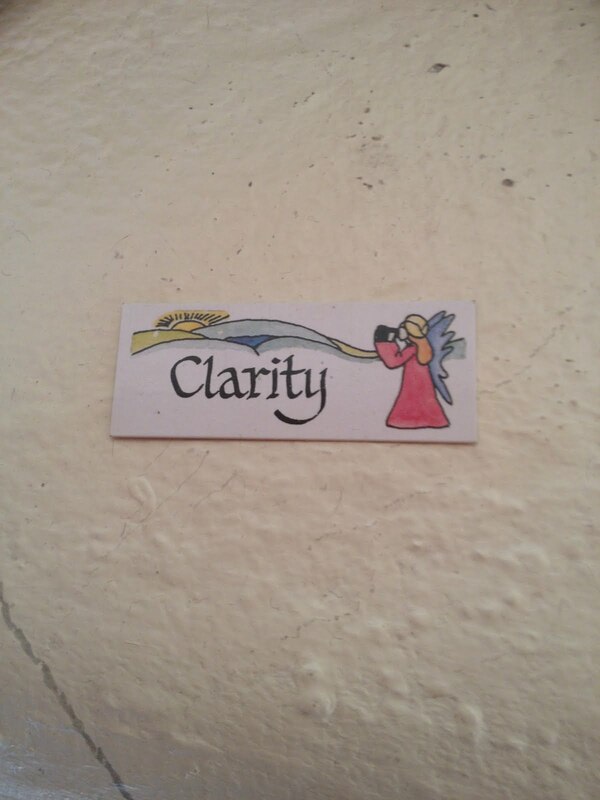 Yesterday before my class, I picked the "Clarity" card. The word "dragon" comes from French, which comes from Latin, which comes from the Greek word δράκων which means serpent or giant sea fish. Check it: the Greek word δράκων comes from an even earlier stem, drak-, which is a stem from even EARLIER word, derkesthai, which means to see clearly. Yep. I'm pretty ding-dong sure we can see whatever we want in whatever it is we're looking at. Helps to be clear first though. I'm a dragon Ash and I'm on your side. Woah Court! That's super cool! How auspicious to have your birthday on the first day of the new year of THE year you were born in! Thanks for being on my side! And happy birthday!